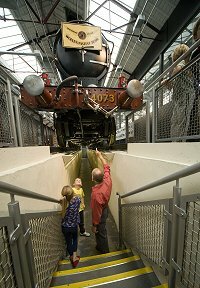 Front Page > Whats On > Do The Loco-Motion! 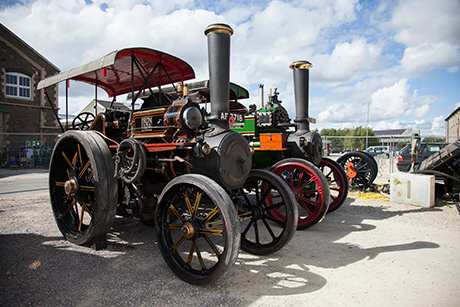 The annual Railway Festival returned to Swindon today. 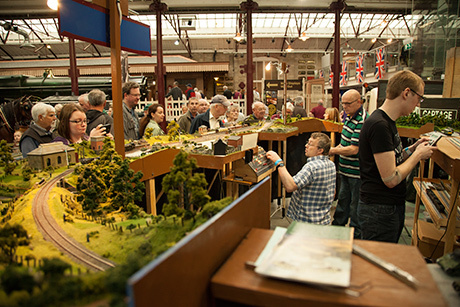 Now in its 14th year, the event brings together some of the finest GWR/BR (W) model railway layouts in the country. 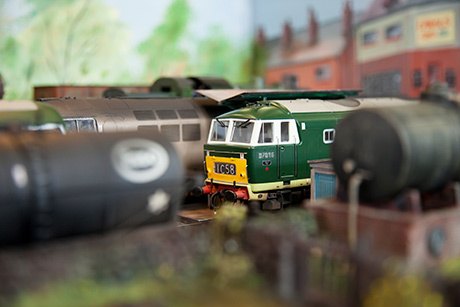 Best of all, all model railway layouts, demonstrations and trade stands are displayed throughout the Museum so visitors to the festival also get to enjoy STEAM's permanent exhibitions that include iconic GWR locomotives such as No. 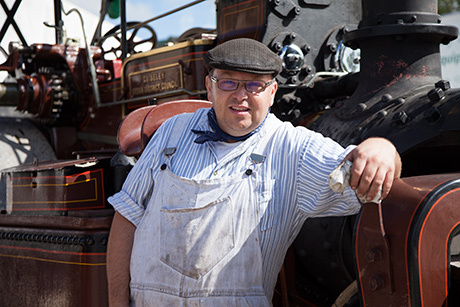 4073 Caerphilly Castle and No. 4003 Lode Star. 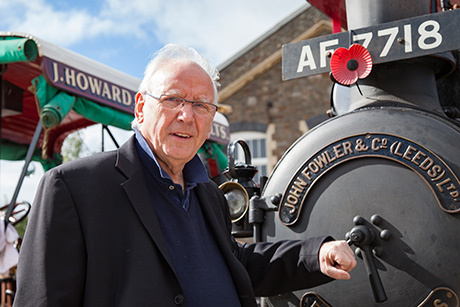 Special guests and attractions this year include top music producer, author and keen railway enthusiast, Pete Waterman. 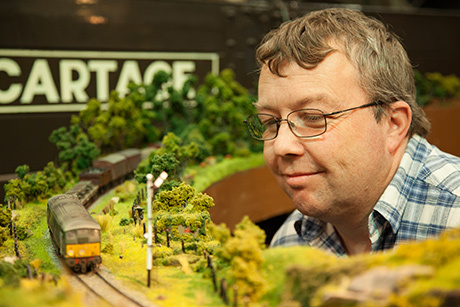 Pete is exhibiting his amazing Just Like the Real Thing models. 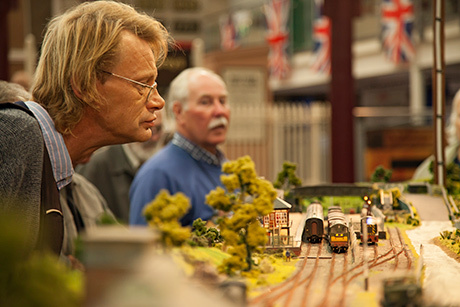 Special guest model railway layout this year is 'Hewisbridge', a large and fabulously intricate Borders layout by the 57 Model Railway Group. 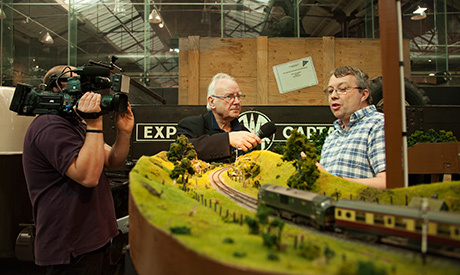 You can view a few pictures from the event below.